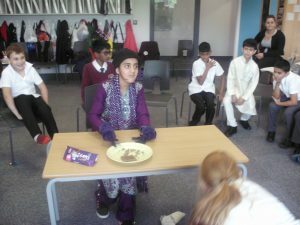 Y6 enjoyed celebrating Eid with one another at their Eid parties. During the afternoon they played games like pass the parcel and the chocolate game. 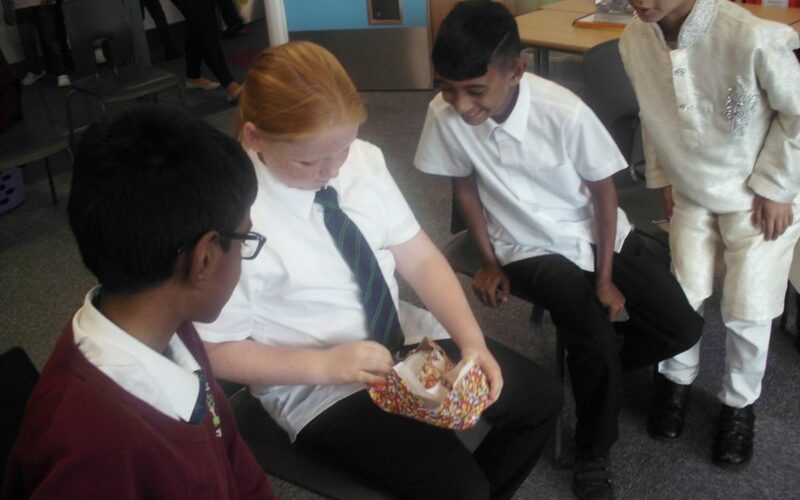 Alishaba did extremely well at the chocolate one while Bilal, Daniyal, Katie and Zakaa were the lucky winners of pass the parcel. 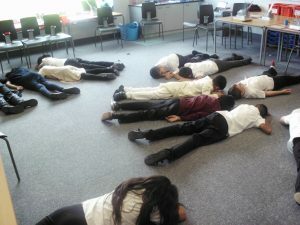 The afternoon ended with a game of sleeping lions and after several minutes there was a tie for the winner so both children received a prize. The children thoroughly enjoyed themselves and can’t wait for their next class party.